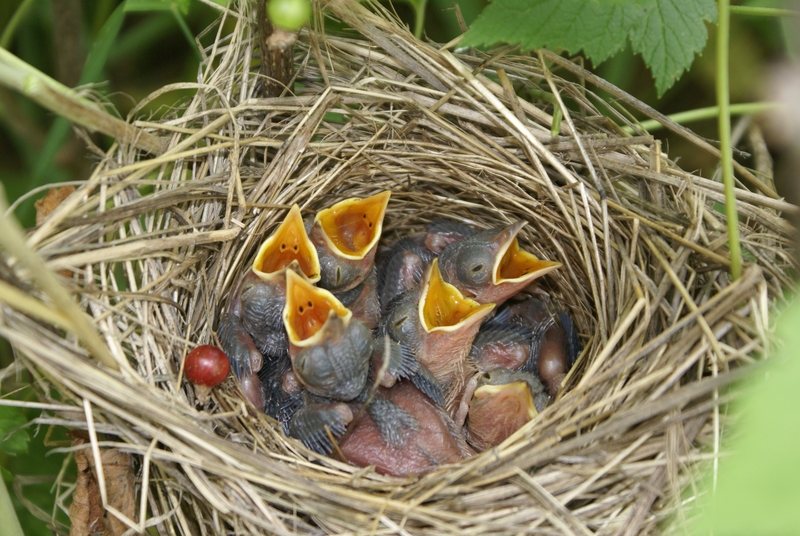 Spring is the time of year when birds make their nests and lay their eggs. Sometimes birds make their nests in the strangest of places! A pigeon has been reported as nesting in the stairwell of a block of flats! In June, Springwatch will bring pictures of birds nesting in lots of different places to our TV screen, giving us a unique insight into the secret lives of nesting birds. At the Springwatch home, RSPB Minsmere in Suffolk, you can see birds nesting in a variety of habitats including marshland, heathland, woodland and coastal areas. Each habitat brings its own challenges for nesting birds, including the affect of the terrain, predators and climate. During this outdoor activity children will investigate nests, researching how and where birds build their nests. The children will then go onto build and test their own nest designs and see how they stand up to the elements. - Making systematic and careful observations of their nest using a data logger and camera. - About the diverse nesting habits of birds and test materials for their nest building properties.